The Laguna Art Museum raised a total of $366,000 to benefit exhibitions and education programs in a recent art auction, the organization announced. Kirsten and Bob Whalen take home a special auction memento. 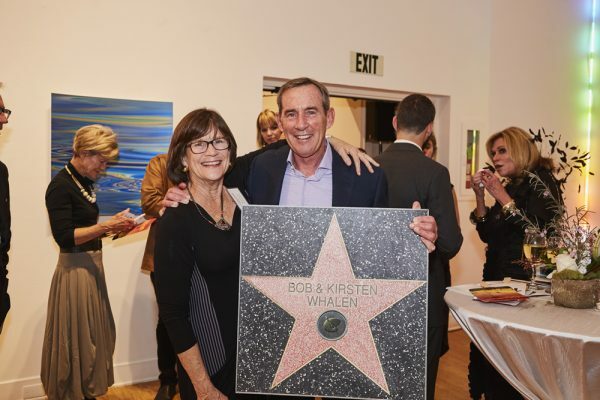 Members of the event and host committee earned their own star on walk of fame, temporarily installed at the museum. The fund-a-need campaign, presented by Laguna Beach High School art department chair Bridget Beaudry-Porter and museum education curator Marinta Skupin, raised $18,000 specifically to support the museum’s K-12 children’s education programs. 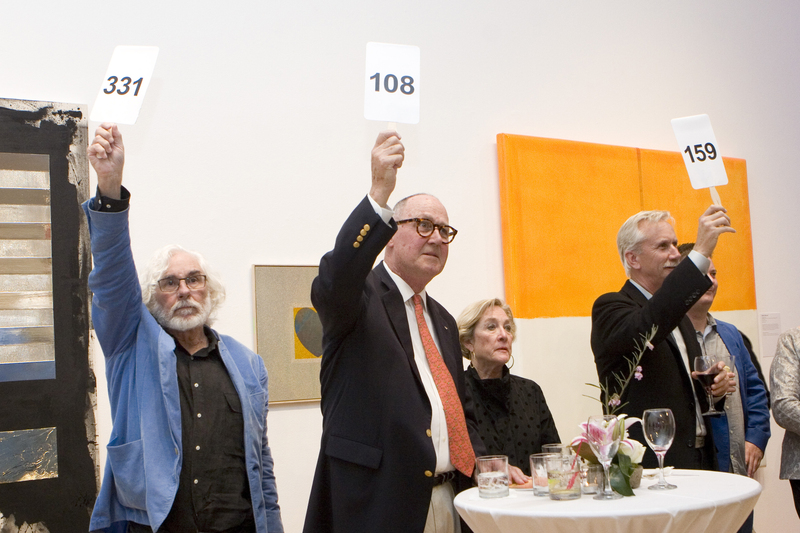 The silent auction featured another 95 works that drew bids of $147,000. 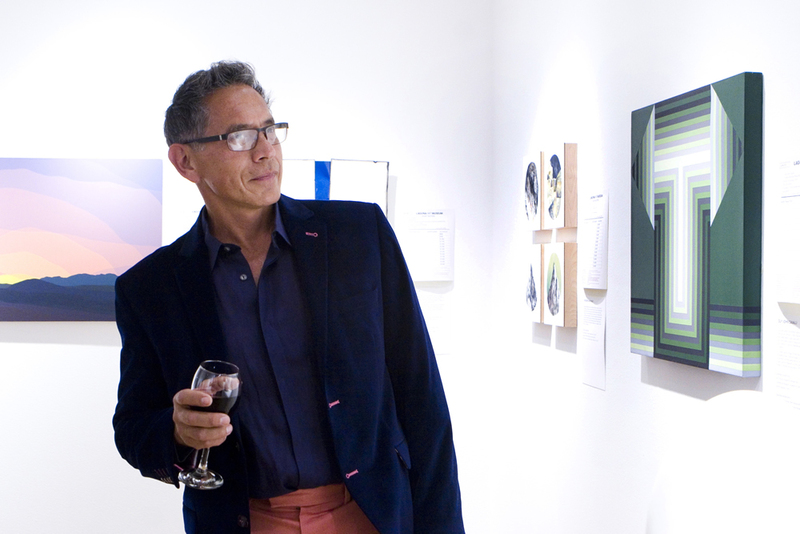 Local Ruben Flores, who helped organize the auction, checks out one of the donated works. Laguna Art Museum will offer free admission to all residents Feb. 19 through March 31 as a gesture of gratitude for completion of its first major improvement under a matching grant program from the city of Laguna Beach. Last March, the museum and Laguna Playhouse received matching grants of up to $250,000 per year through 2019 for use on capital improvements. The museum raised the funds and undertook its first project, improving a ventilation system to control temperature and humidity and enable the museum to borrow works from other museums.